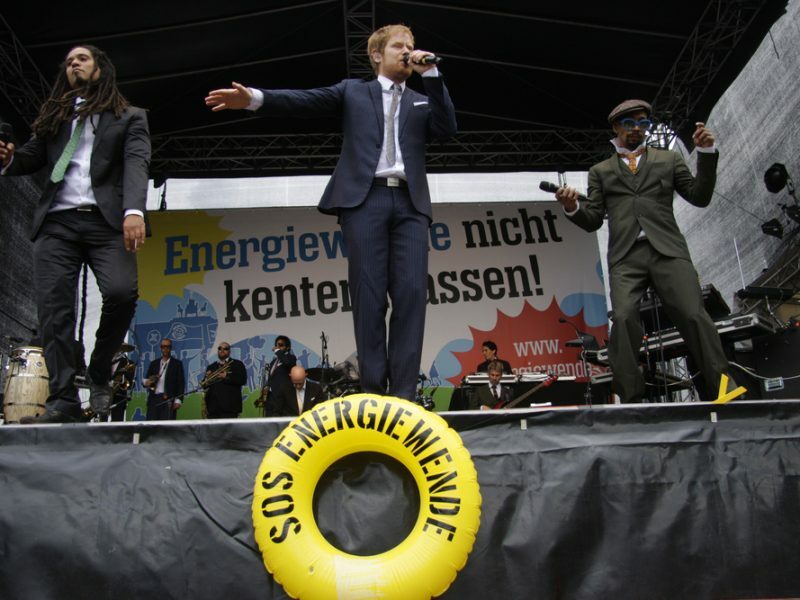 Germany’s parliament is looking into a law meant to speed up electric grid expansion and move forward the country’s energy transition. But German farmers are not happy and have called for more compensation from the federal government. EURACTIV Germany reports. But people are not happy with the construction project, including farmers, who have been up in arms about it for quite some time. They are concerned about considerable encroachments on their arable land and feel ignored by politicians. “Those most affected were not invited to the expert hearing. Agriculture hasn’t been represented in the whole process, which is just annoying,” complained Holgar Hennies. Hennies, together with four colleagues, manages around 600 hectares of arable land in the municipality of Uetze in Lower Saxony. 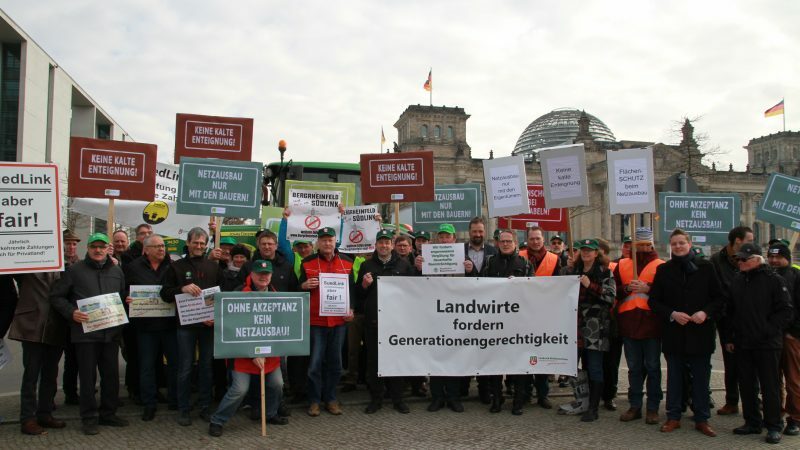 In his capacity as deputy chair of the state farmers’ association of Lower-Saxony, he travelled to Berlin to submit a resolution against the bill to some members of the Bundestag. 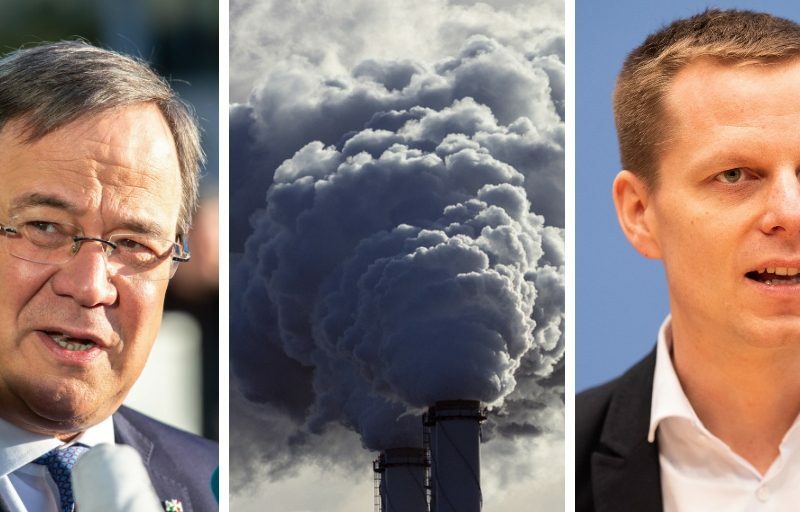 The fact that farmers were not invited to the committee’s hearing was up to the parliamentary groups, explained Klaus Ernst (The Left) in response to the farmers’ accusations. “Unlike for consultations on land-use planning, for instance, there’s no general right for those affected to be heard,” Ernst explained. Hennies explained that the problem with the power cables was how they affected farmland because laying them destroys soil structure. An underground cable connection consists of eight cables, which are driven deep into the ground a few metres apart. Hennies believes that an area of at least 50 metres is required for this. “The problem is that the soil can’t be repaired as quickly afterwards as it has a long memory. When taking measurements of the areas concerned, we sometimes found 30% yield losses,” Hennies said. He added that the problem of heat from the cables was also unpredictable, as they would prevent the deep frost needed by the soil to regenerate. Moreover, certain plants, such as asparagus, can only be planted on the electricity lines with permission. Overhead lines were less of a problem, Hennies said, even if they do represent a financial risk if they are damaged, for instance. However, many citizens’ initiatives across Germany are attempting to block the construction of these large power lines, instead calling for underground cables that cannot be seen. A further problem of expanding the grid is that operators have to provide compensation when extending the routes and also provide land elsewhere. “Here in Lower Saxony, large areas are already being bought out for the South link connection. This drives up land prices,” Hennies added. Farmers are calling for higher and, above all, recurrent compensation payments. To date, landowners have only been compensated with one-off payments. “Forty years ago, my father received around 4,000 Deutschmarks for the power lines constructed on his land. But what can my children do if there’s still soil damage in 30 years just because I once agreed to the lines?” Hennies asked. The German Farmers’ Association (DBV) is now calling for “intergenerational justice” and a corresponding amendment to the proposed legislation, which still does not provide for regular payments. The farmers calculate that the German federal government would have to invest around €1 billion in compensation payments across the country for this. It remains to be seen whether the influential farmers’ lobby will prevail in the case of grid expansion. Committee proceedings for the grid expansion law in the German Bundestag and Bundesrat are ongoing. But one thing is clear; grid expansion will have to be accelerated considerably for the German energy transition to be achieved on schedule.